John King – Monday 7-10pm Starting Dec 10, 2018 | Oldies FM 97.3 Radio, YOUR Community Radio Station! 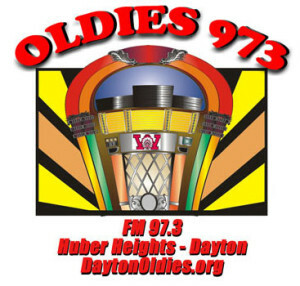 Oldies FM 97.3 Radio, YOUR Community Radio Station! 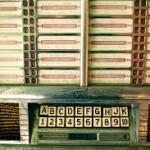 Keep Oldies 97.3 on the air and donate! Welcome Back On Dec 10th 2018!! 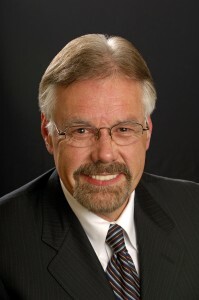 John King is a retir ed Radio Broadcasting executive. The last 15 years of his career were spent doing corporate oversight management for the largest radio corporations. Deregulation of the radio industry and the following consolidation, sent John through a whirlwind tour of Regent, Citadel, Clear Channel, Capstar, and SFX Broadcasting companies. Having lived in Nashville, Greenville SC, and St. Louis, John is delighted to be back with family and friends in his hometown of Dayton! He started his radio career on the air as a DJ in 1971. Some may remember him being on the air in Dayton in the late 70’s and thru the 80’s as the original morning man and program director on Z-93 or the afternoon show with Terry Dorsey on WING. Contents of this Web Site Copyright ©2018 Southwestern Ohio Public Radio. All Rights Reserved.